Inspired after a fun night watching Austin Powers get shagadelic, this impromptu gathering of sounds fell into place with associative (but disparate) assistance from Liars, Arthur Alexander, Elvis Costello & The Impostors, Elvis Costello & Burt Bacharach, Ming Tea, The Who, The Len Price 3, The Misunderstood, Bill Bruce, Supersempftt, Ministry, Deep Purple, The Nomads, Alex Chilton and The Seeds. Groovy baby! T910 is a 58.4mb 128k mp3 1:03:48 in length made loud to be played loud! 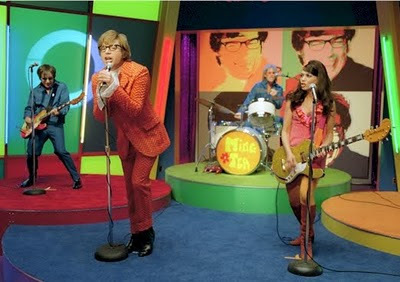 * Ming Tea was Austin Powers band, which he sang for when he was not being an international man of mystery. The line-up included Mike Myers, Sussana Hoffs, Mathew Sweet, Stuart Johnson, Chis Ward and a great blonde go-go dancer. Their name was lifted from an old Italian sci-fi movie The 1oth Victim - The Ming Tea Company was Ursulla Andress' character's corporate sponsor. The band actually played out a number of times including an infamous gig at The Viper Room in L.A. 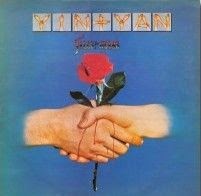 Here's another Ming Tea classic Daddy Wasn't There! 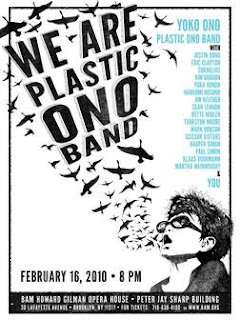 In celebration of Yoko Ono's 77th Birthday and the recent showcase/reunion/tribute We Are Plastic Ono Band held at the Brooklyn Academy of Music in New York, RFW spends an hour with this inspirational woman who is still light-years ahead of her time! T810 is a 57mb 128k mp3 1:02:21 in length made loud to be played loud! 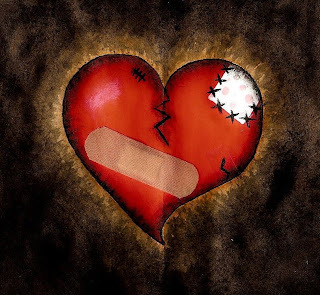 Valentine's Day is one of those "holidays" that is great if all is well in the love department, but if you've hit a bad patch - it hurts. Heartbreak in all it's painful glory is the focus of this collection of romance-deficient-rhythms by Todd Rundgren, Grand Funk Railroad, Johnny Thunders & The Heartbreakers, Tom Petty & The Heartbreakers, New Race, The Vibrators, Danko Jones, Raspberries, Little Willie John, T-Bone Walker, Marc Ribot, Joe Bonamassa, Suzi Quatro, Ryan Adams & The Cardinals and Babyshambles! 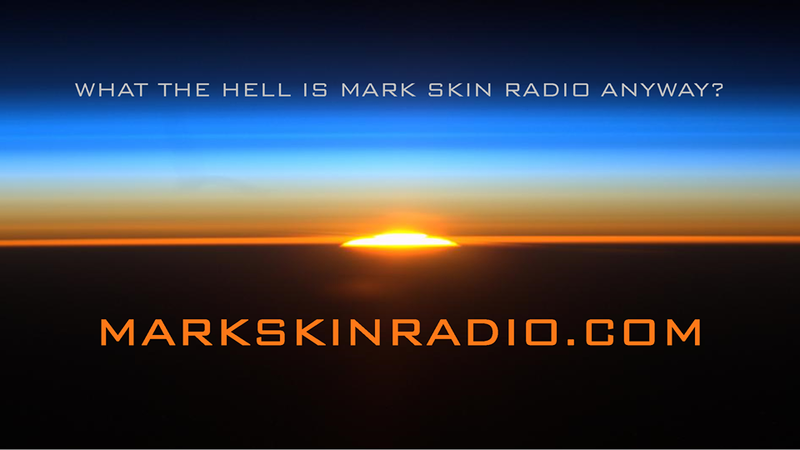 T710 is a 56.9mb 128k mp3 1:02:10 in length made loud to be played loud! "Why Did You Break My Heart?" 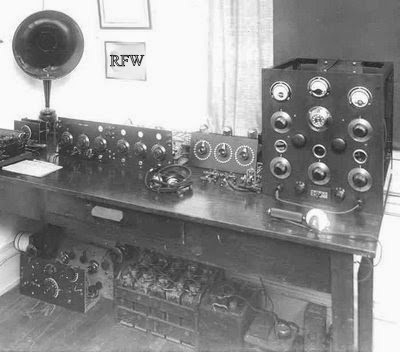 Coinage dropped into the RFW jukebox reaps rockin' sounds from Wingless Angels, Junior Murvin, Dillinger, The Dead Weather, Institute Of Joy, The Aliens, Alan Vega, Martin Rev, LCD Soundsystem, The Left Banke, The Strangeloves and Jim Caroll Band! T610 is a 56.6mb 128k mp3 1:01:55 in length made loud to be played loud! "before the darkness there's one moment of light"